Martineau King is a Certified Veteran and Woman Owned Martindale-Hubbell Preeminent AV rated litigation defense firm dedicated to representing businesses throughout the southeast. Our clients range from individuals and small businesses to large international corporations and municipalities. We offer the personal attention that characterizes a small practice with the broad expertise and capabilities of a large firm. At Martineau King PLLC we will be your advisors as well as your litigators. Our commitment is to nurture long-term partnerships with our clients. To discuss your legal needs, contact the firm today. 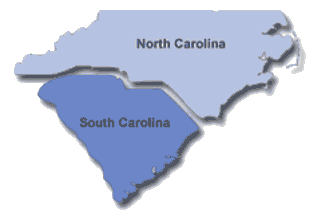 Martineau King PLLC is located in Charlotte, NC and serves clients throughout North Carolina and South Carolina.